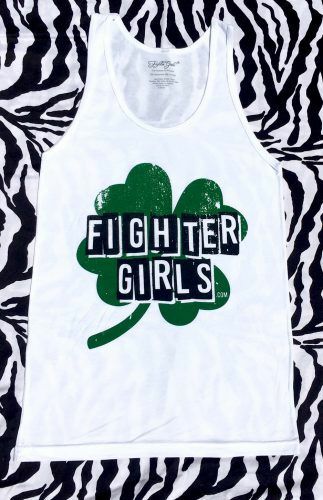 Lucky 4 leaf clover tank top Female tank top |body combat|martial arts|boxing|fight The new female 4 leaf clover tank top. 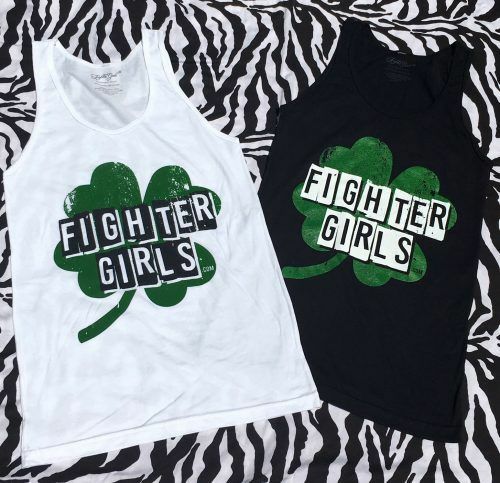 This Lucky 4 leaf clover tank top comes in 2 different colors black and white. This cute tank top is perfect for working out or just a nice tank top streetwear. 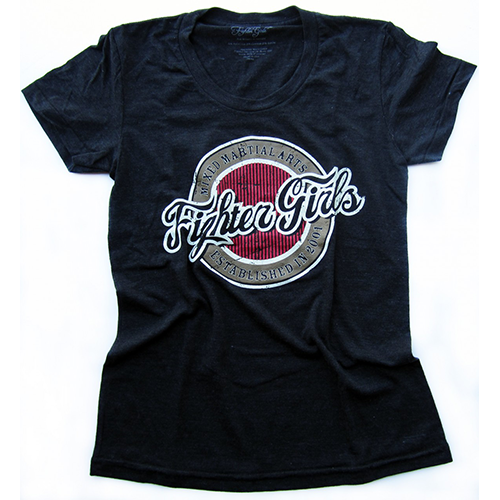 If you love the great quality and fit of the Fighter girls tank tops this is a must and you will love it. 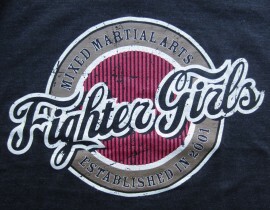 This is a made in USA female tank top and the price is much lower than your favorite women’s body combat store or martial arts shop. This tank top is high quality and made to last. 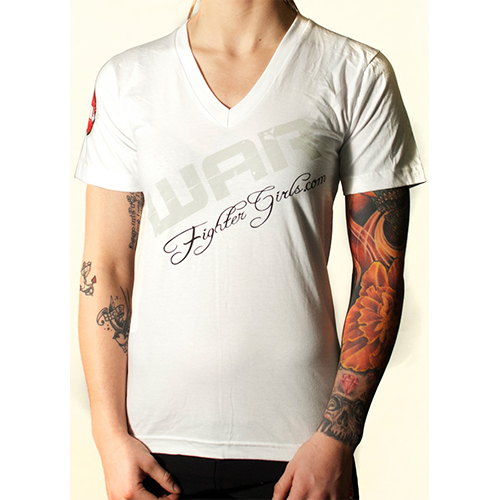 No matter what sport you do and want a great female tank top to workout in or just wear as a great streetwear top. 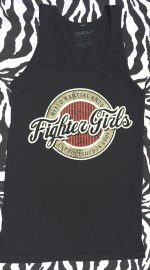 Shopping for a cute female fight tank top for Grappling, Body combat, Martial arts or just a fun good looking female tank to come check out the fFighter girls brand female tank top. 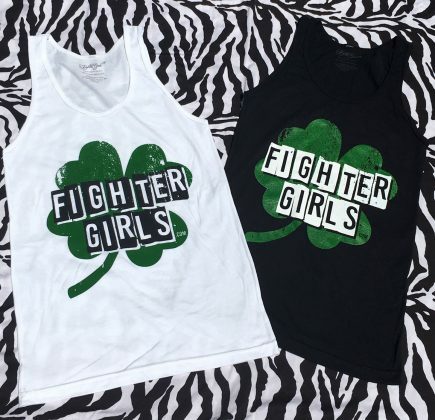 Look and feel great ladies because the female Fighter girls 4 leaf lucky clover tank top is made in the USA for quality and a tank top that will last the toughest training and washings. 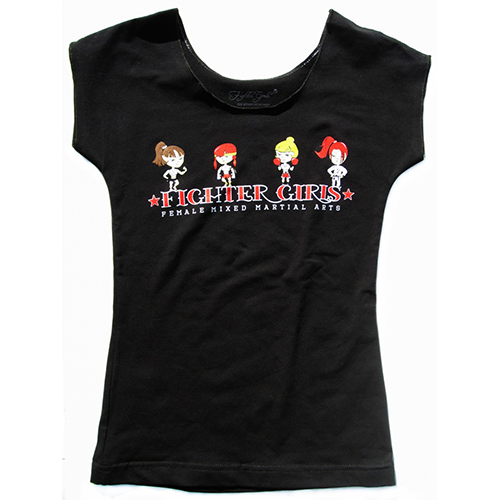 Shop the biggest and best female tank tops for women and girls at the Fighter girls store.